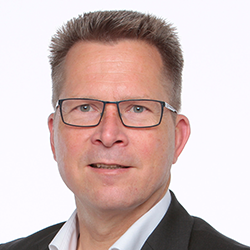 Erik Wolff is COO and major shareholder of ICT AG, a key systems integrator based in Germany. Part of ICT‘s strategy is to offer all services along the AV lifecycle from design and consulting to integration and after sales. ICT mainly works in the fields of showrooms, retail and venues for leading brands.